1. Be the business school that is most integrated with its home university. 2. Be the most distinctively global U.S. business school. 3. Be recognized as the best source of elevated leaders for all sectors and regions. 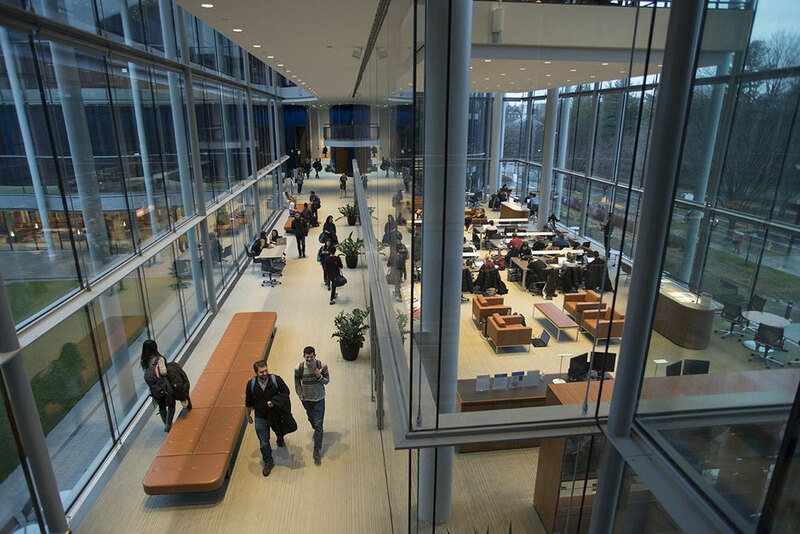 "Yale SOM is persistent and disciplined in our efforts to connect to big issues, to integrate with Yale, to be distinctively global, and to work across all sectors. All of our efforts are guided by a strategy that accounts for how the world has changed over the last several decades and the implications for leadership. The success of our efforts depends entirely on extraordinary alignment and superior teamwork—internally and externally."